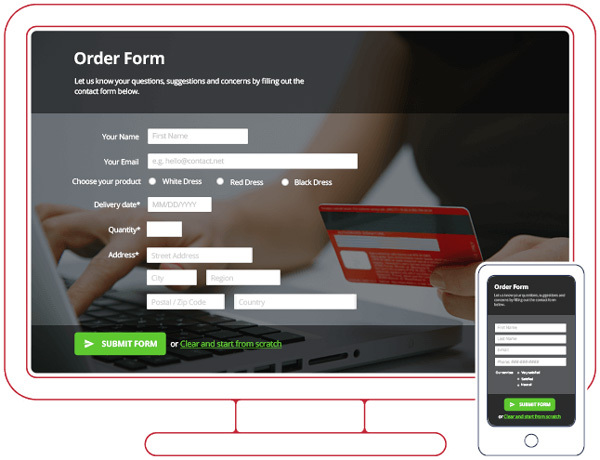 Web forms are essential to any professional website. 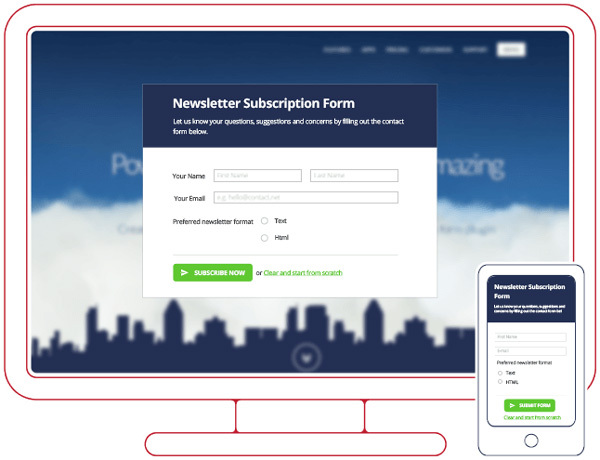 It’s one of the preferred ways used by visitors to make an acquisition from your shop, to subscribe to your newsletter or digital magazine, to send you a message, to get their feedback for a new product or idea and much more. 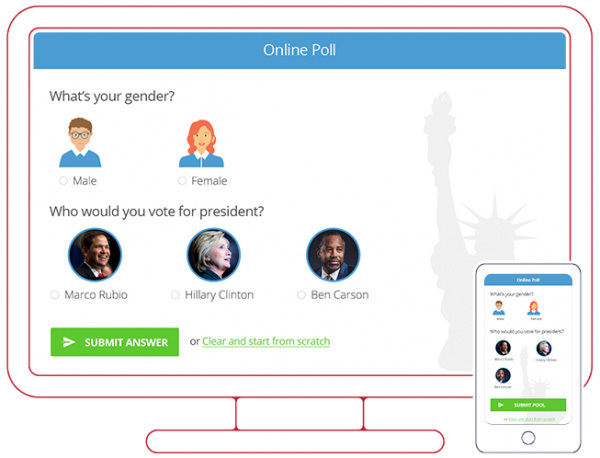 There are unlimited ways to use website forms and you should use your imagination in this direction. 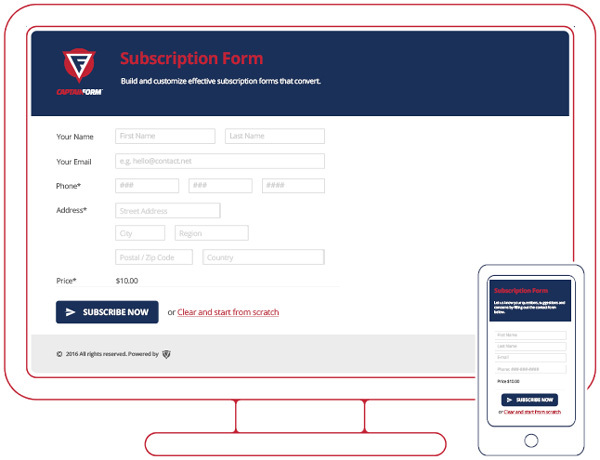 Web forms have transformed the way we communicate with the website visitors and how we convert them into subscribers or customers. 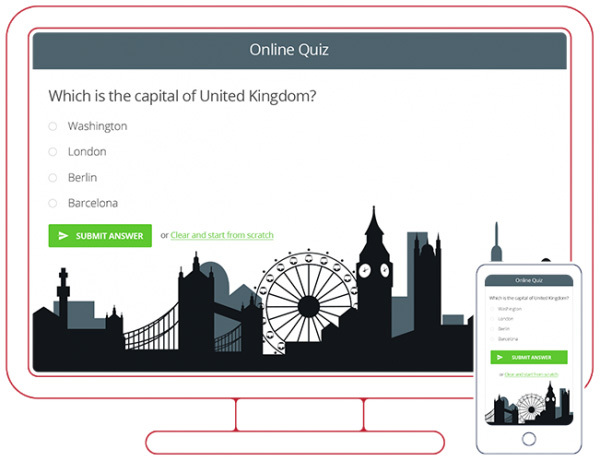 So understanding how to effectively use web forms in your website’s design helps you accomplish a wide range of goals. 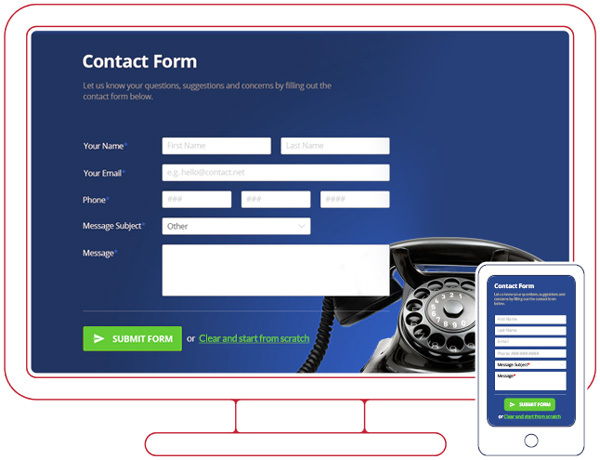 Contact form – The usual contact form used to receive messages from your website visitors. 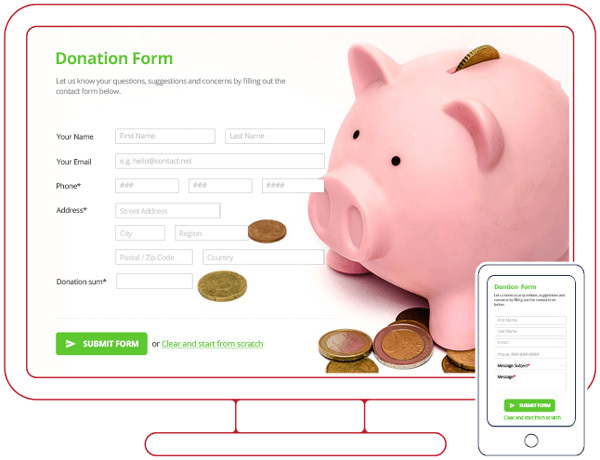 Donation form – Create unique donation forms for WordPress to empower your cause. Most users won’t take the time to call or email you right away. As a result, you may be missing out on lead generation opportunities by not providing an easier way to reach you. 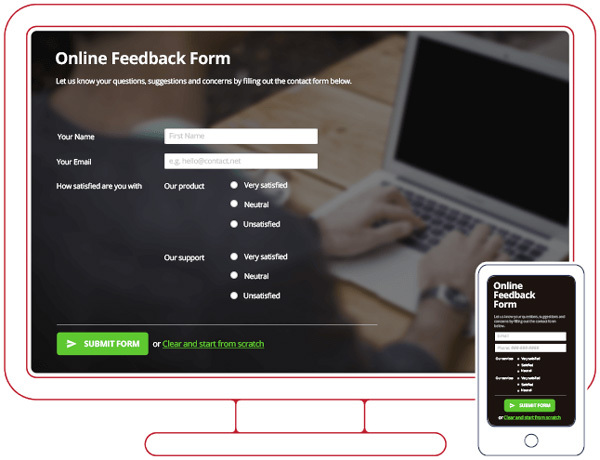 Using a web form improves your ability to connect with users who want to hear from you. Web forms collect data from users, which gives you the information you need to serve their legal needs. 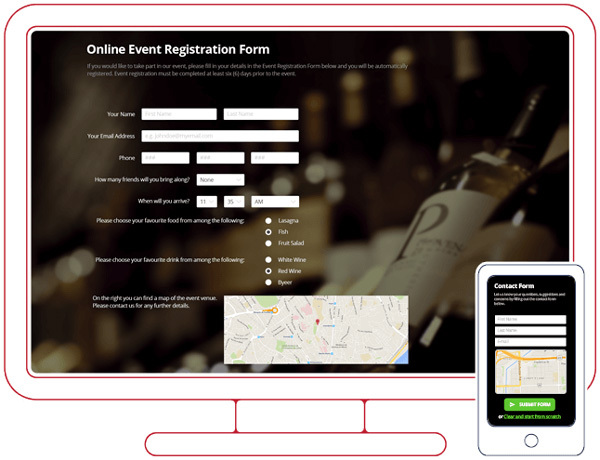 Web forms can be customized to better manage the information you collect. By specifying the fields that are used in your web forms, you keep incoming communications focused while avoiding generic messages. You can qualify prospects who may be interested in your products or services, making the sales process more efficient and cost-effective. 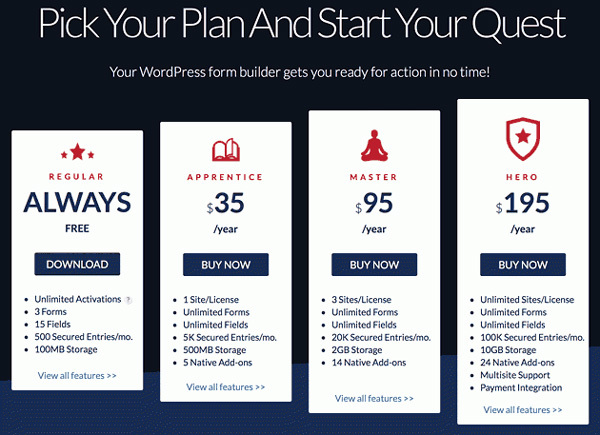 Web forms let you track metrics related to your website’s performance. Your website can monitor the number of page visits, completed forms, and other indicators. There are 4 distinct plans. First is free to use for 3 forms and it has unlimited activations. Whenever needed, you can upgrade to the premium plans. 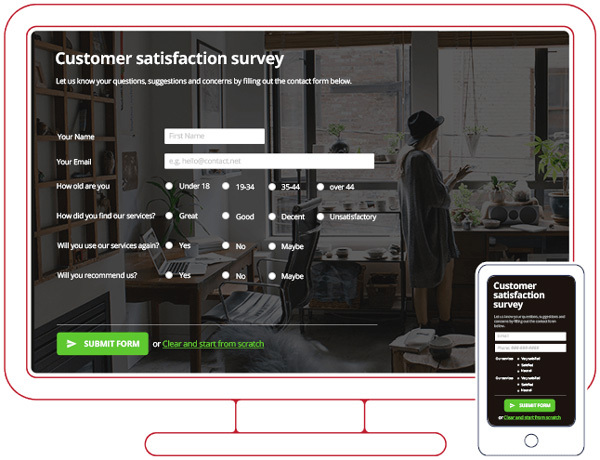 When a visitor on your site makes it all the way to a form, this means you have captured their interest and you are one step closer to creating a valuable conversion. Now comes the part that will make or break the deal. 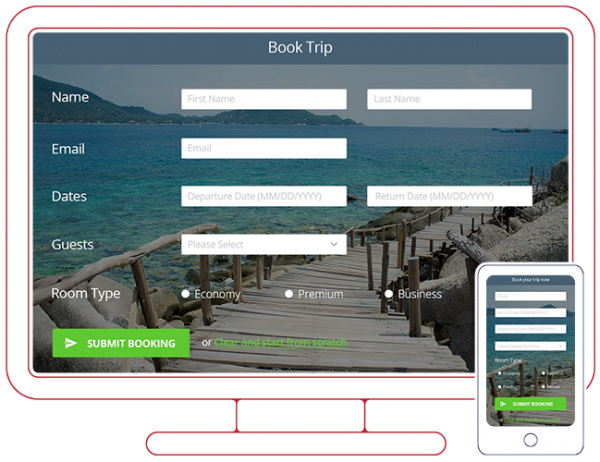 Therefore, it is vitally important that the form your clients encounter is easy to use, clean, uncomplicated and personalized to their needs. Start using CaptainForm (demo here) and see with your own eyes how can cool WordPress forms boost your website efficiency.